Just when you thought there was already more than enough religious imagery in Man Of Steel and Batman v Superman, a new rumour is suggesting that the forthcoming two part Justice League movies may come with religious themed titles. 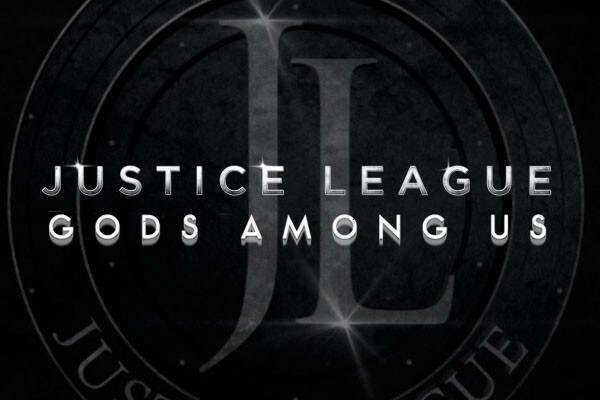 According to Heroic Hollywood, the possibilities at the minute for the unglamorously named Part One and Part Two’s working titles are as follows: Justice League: United, Justice League: Angels and Demons, Justice League: Gods Among Us, and Justice League: Gods Among Men. Glad to see they didn’t go with the probably way too easy Justice League: Superman Is Really Jesus. It’s frustrating that comic book movies either tend to go with the image of superheroes as Gods or as teenagers struggling with their powers like puberty. They can’t ever just be heroes with powers saving the Earth and not being asked to be accountable for every ounce of collateral damage they can’t avoid for the greater good. Sub-text is fine, but when the film is mostly crushed under the weight of it, it’s not a good thing. HH also say there are four new unannounced DC movies coming in 2020 and 2021. The release dates they’re suggesting are October 2nd, 2020, April 16th, 2021, July 2nd, 2021, andNovember 5th, 2021. Could that mean a stand-alone Green Lantern? A Flash/Cyborg sequel? A possible Man Of Steel 2? Who knows. What Does The End Of Personal Shopper Really Mean?